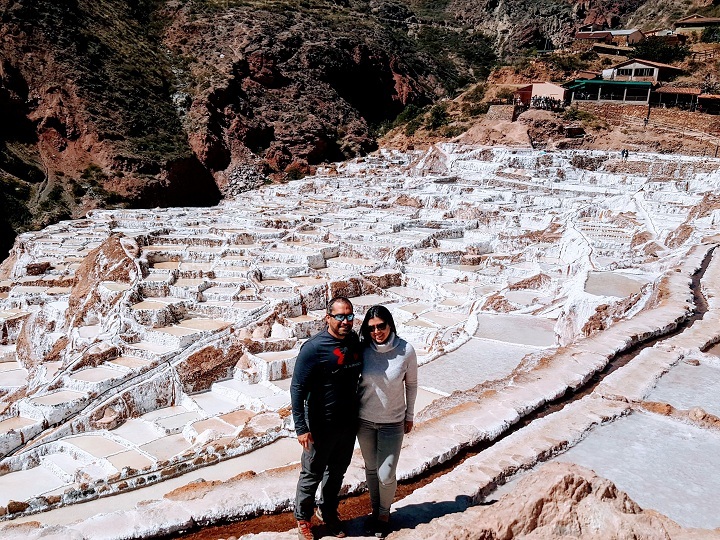 Pick up from your hotel in Urubamba, transportation will take us to Urubamba local market where we will eat a light Andean style breakfast in the Market of Small Producers. 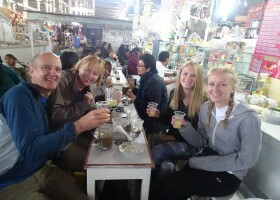 We will learn from different organic products of the area. 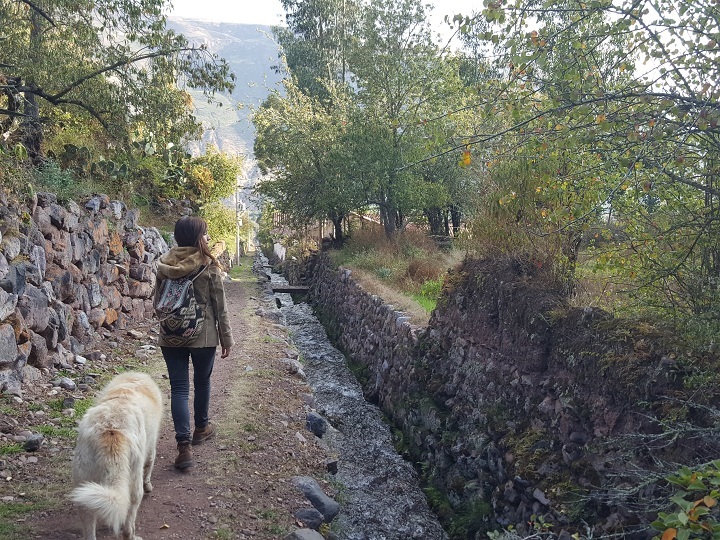 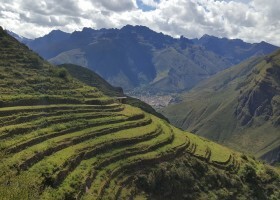 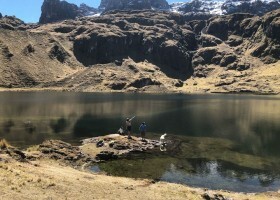 Transportation will take us toward Yucay community where we will hike the agricultural Incan Terraces, this is a beautiful walk around nature and Incan walls. 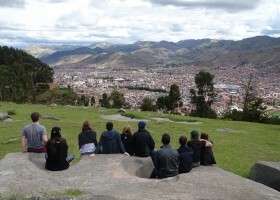 We will see different types of crops from the Andes. 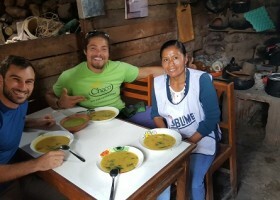 An Indigenous local “Mamacha” will be waiting for us in her own home with a delicious lunch cooked with ingredients native to the area and prepared using traditional ceramic cookware. 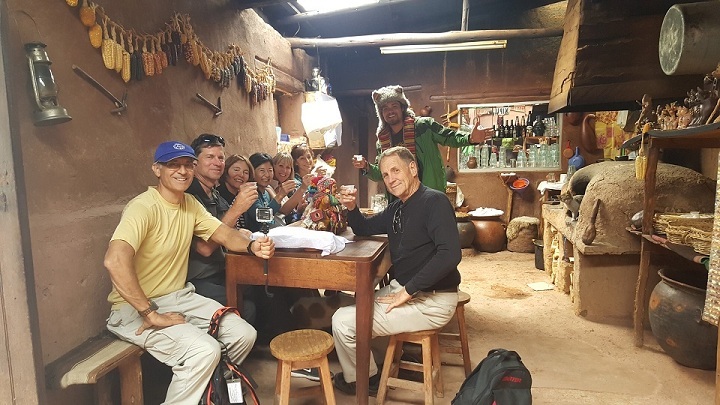 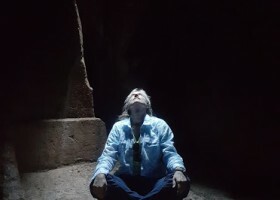 As we enter the home of a native Andean we gain a deeper understanding of life in the Sacred Valley of the Incas.